Book by June 28 and receive the special group rate of $86/$140. After June 28, the rate is based on availability. 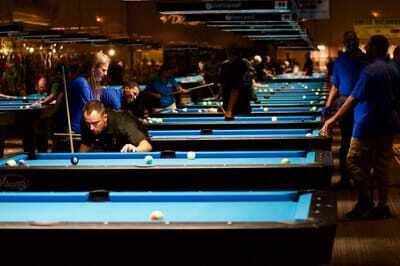 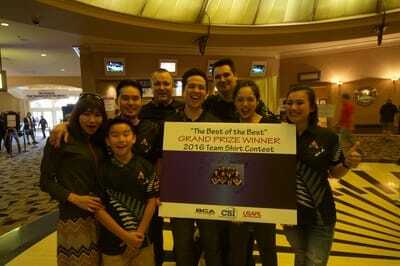 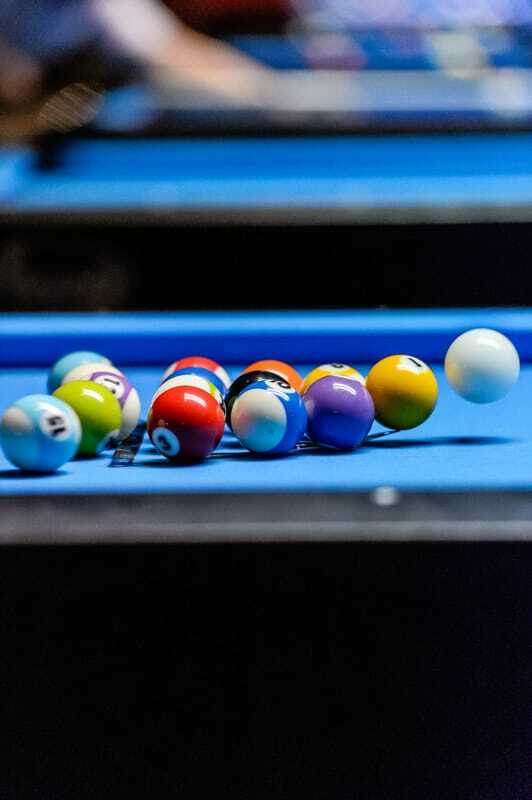 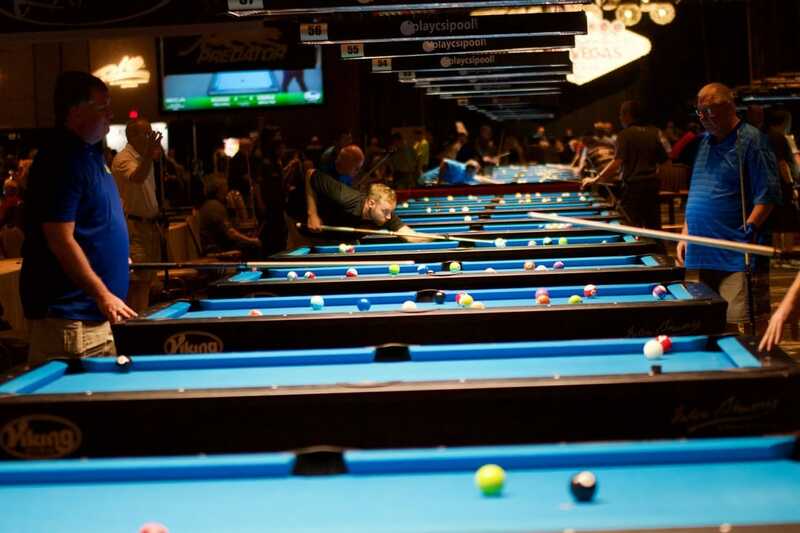 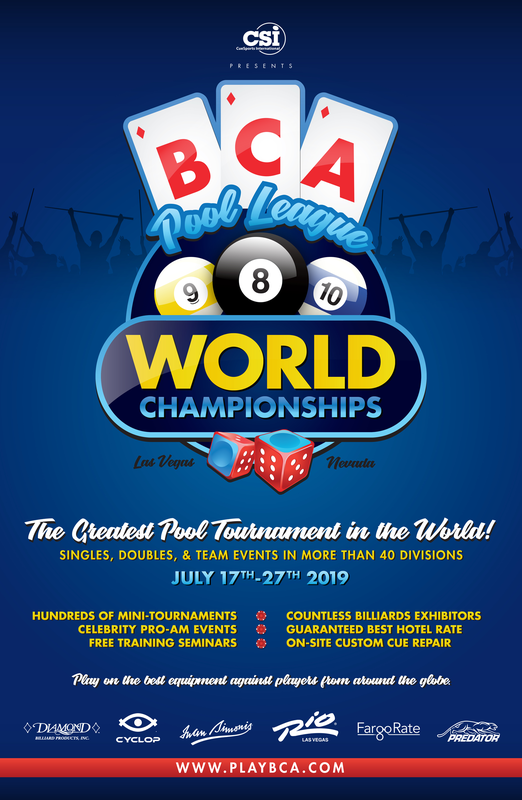 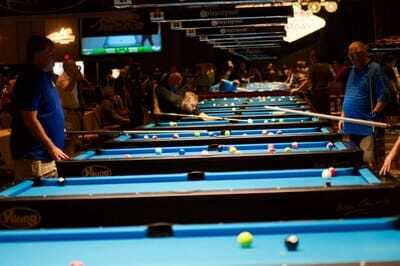 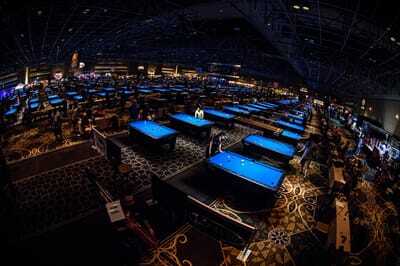 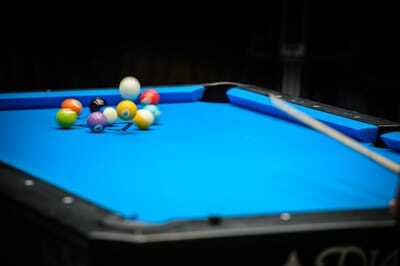 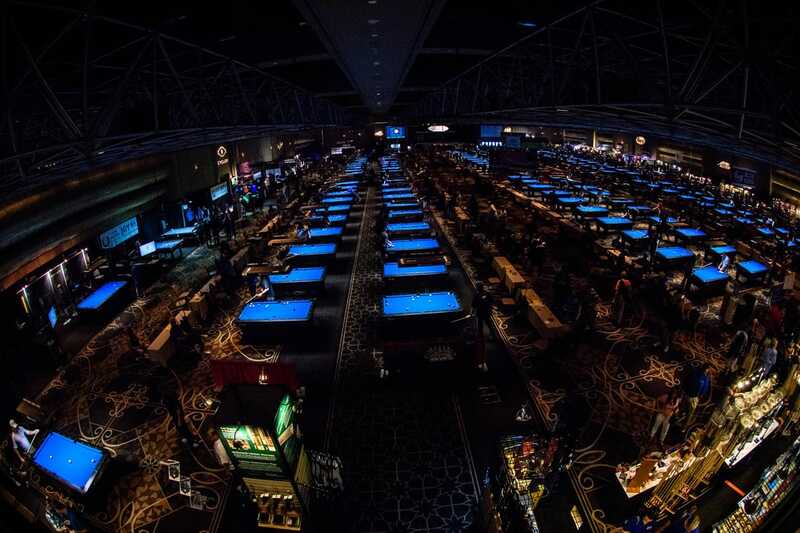 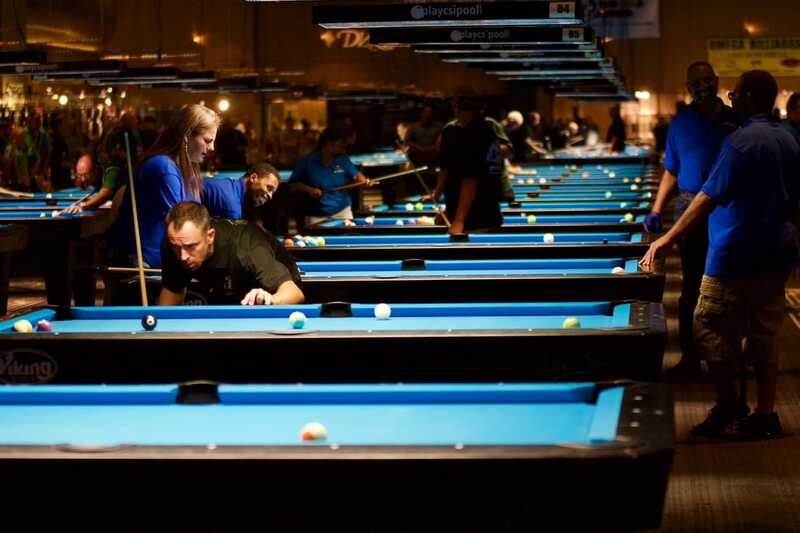 Have questions about the BCA Pool League World Championships? Contact us today!